Custom Built Club Car Lifted 4pass. 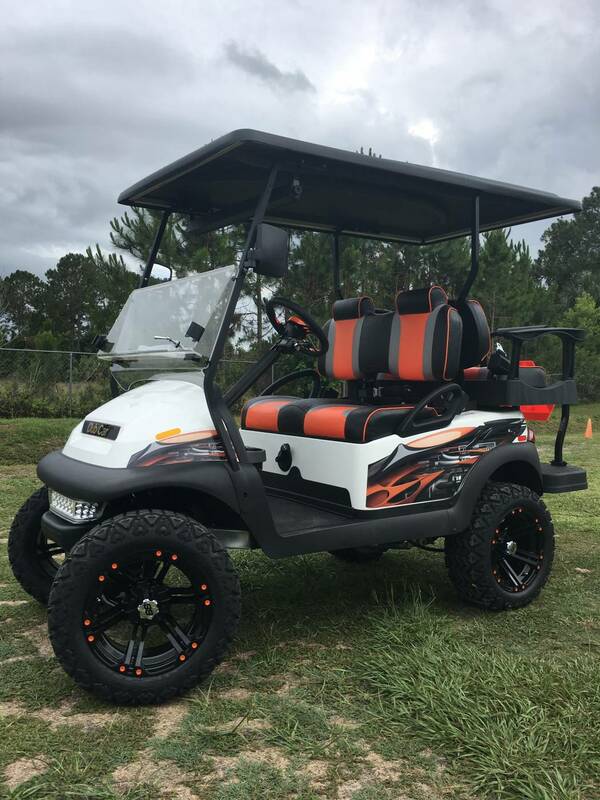 Custom Built Club Car, lifted, 4 passenger, black top, 5 panel mirror, fold out mirrors, upgraded seats, upgraded tire/wheels, upgraded steering wheel, clear windshield, set up for street legal. Let us help you build your custom ride today ! !